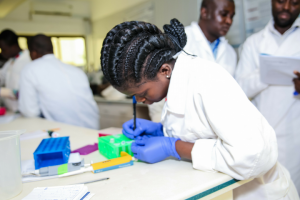 We announce a new partnership with the African Society of Human Genetics to launch a Gateway that will maximise the impact of the Society’s work and progress in genetic research in Africa. 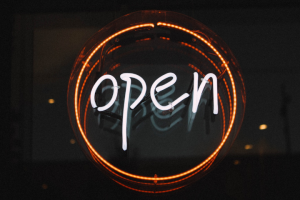 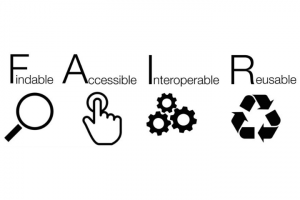 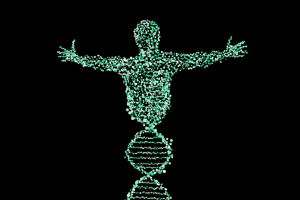 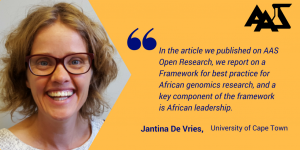  In this guest blog, Michèle Ramsay, Past President of the African Society of Human Genetics, introduces the new Gateway on AAS Open Research. 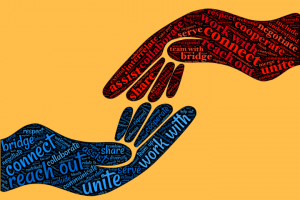 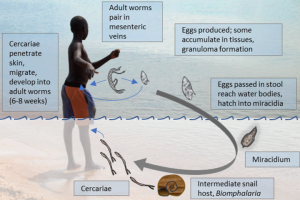 South-South collaborations – a possible approach to academic exchange and innovation?